The Best Melbourne Kids Attractions | Family Fun Activities in Melbourne! When I think of Melbourne, three things pop out into my mind! The sensational cafe culture & the bright colourful streets adorned with graffiti and art, and of course the iconic big wide open smiling mouth of Luna Park! Whilst there are loads of indoor activities for kids in Melbourne, such as the interesting Scienceworks or the fascinating Melbourne Museum; in my opinion, if you head over to Melbourne, it is NOT indoors you want to be, but outdoors enjoying the atmosphere of what happens to be one of the greatest cities on earth! I urge you to walk the streets with your kids. I encourage you to grab one of those seats in the cafes lining the streets and go and strike some brilliant poses in front of those colourful walls of graffiti. 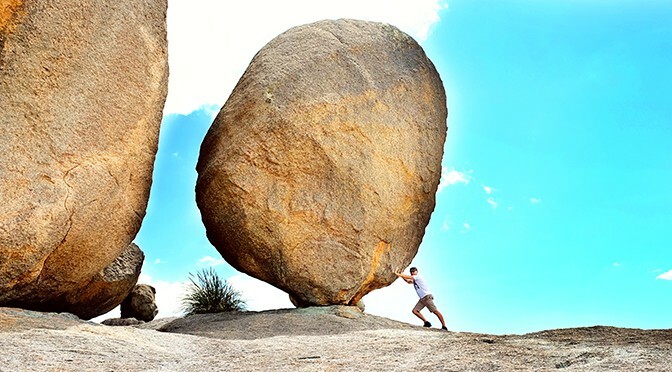 So whilst we still have a nice selection of proper Melbourne kids attractions on our list, we really would love to see our readers ‘stepping into Melbourne’ properly and therefore actually get away from the typical family fun activities in Melbourne … and kind off just let your spirit roam free – just be – just let it all sink in! So here is our typical but also a slightly modified list of what to do in Melbourne with kids! 1. 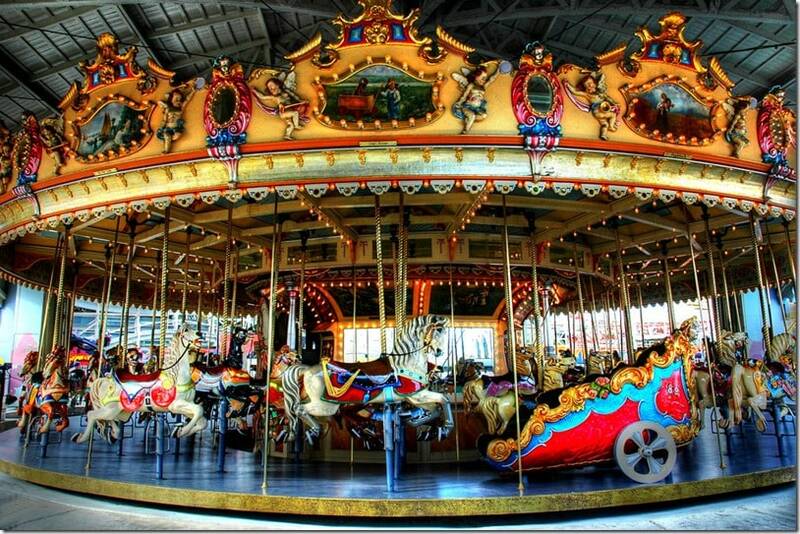 Melbourne Theme Parks | A Visit to Luna Park is a MUST! From the moment you step through the iconic, famous smiling mouth of Luna Park, you will find yourself in a world filled with carnival flair! For rides to keep everyone of all ages happy, Luna Park deserves a top spot in your list of what to do in Melbourne with kids (and even without kids!). Luna Park is most famous for the Great Scenic Railway roller coaster; a large wooden coaster that speeds right around the edge of the park. The roller coaster is the world’s oldest continually operating roller coaster after opening in 1912! Not only will the roller coaster give you a thrilling good time, but it also boasts pretty spectacular views of Port Phillip Bay in St. Kilda. Of course, there are plenty of new rides to get your adrenaline pumping as well! This Melbourne Theme Park’s Entrance Fees: Entrance is FREE, however, you will need to purchase tickets for the rides! You can check individual ride ticket prices or family packages here. Where is Luna Park? 18 Lower Esplanade, St Kilda – Luna Park is easily accessible and can be reached by car, train, tram or bus! Parking on site will cost you roughly $11.00 a day. After a fun-filled day at Luna Park, it sure will be a lovely delight to step outside right into nature! Collingwood’s Children Farm is located only 5km from the centre of Melbourne city and makes a great day out for families visiting Melbourne. 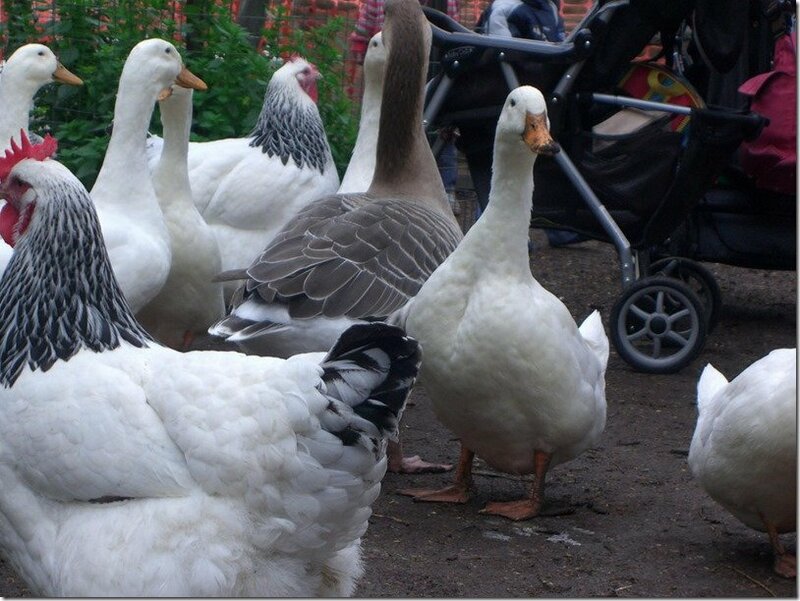 This park is such a great way for your kids to get familiar with gorgeous farm animals. Here they will learn how to feed them, how to care for them, and even how to milk them! Don’t forget to say hello to the famous Ayrshire Cow named Heather and make sure to take advantage of the daily cow milking shows at 10am and 4pm. Finish off your visit with some great food at the café located on the property. This is definitely a favourite amongst the kids' attractions in Melbourne and one that not only provides some healthy time outdoors amongst friendly farm animals but one that happens to be educational for the kidlets as well! 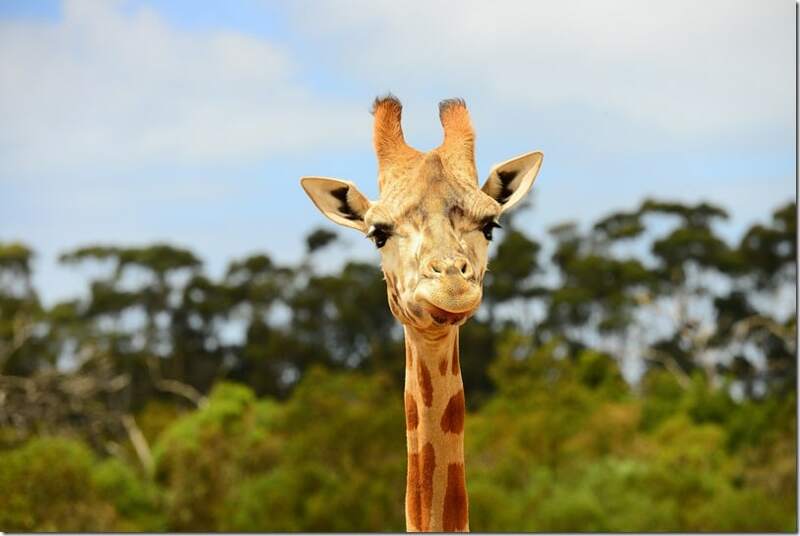 Whilst we are on the topic of animal-related family fun activities in Melbourne, we simply cannot go past encouraging you to visit Werribee Open Range Zoo. Whilst we are not big fans of the traditional typical zoo set-up, the Werribee Zoo is a beautiful open range zoo. Here the African animals get to roam free in an open, natural environment across the 200-hectare property. Your family can catch the free Safari tour to get up close to giraffes, zebras, rhinos, meerkats and many more magnificent African animals! There is no doubt in my mind that this is one of the most unique and exciting things you can do whilst visiting Melbourne with your kids! 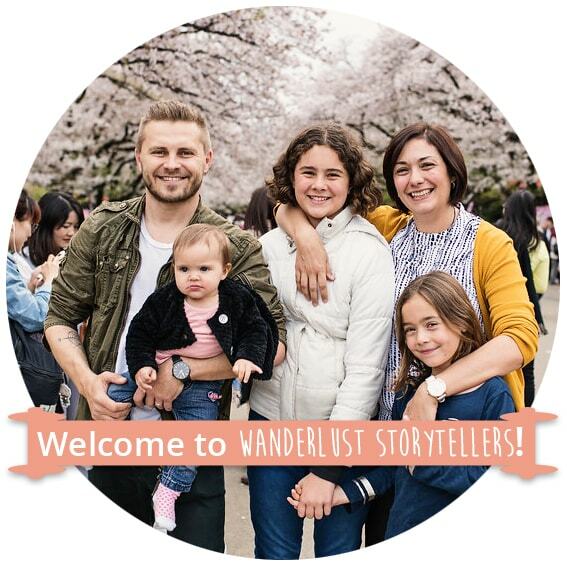 To take the hassle out of planning, why not just simply enjoy three of Victoria’s best attractions in a beautifully well organised day tour trip? Your first stop of the Melbourne day trip is at the Healesville Sanctuary. Your family will enjoy some time with some of your favourite Aussie animals. You can also talk to your kids about the Wildlife Hospital located on the premises here where they treat thousands of sick and injured animals each and every year! 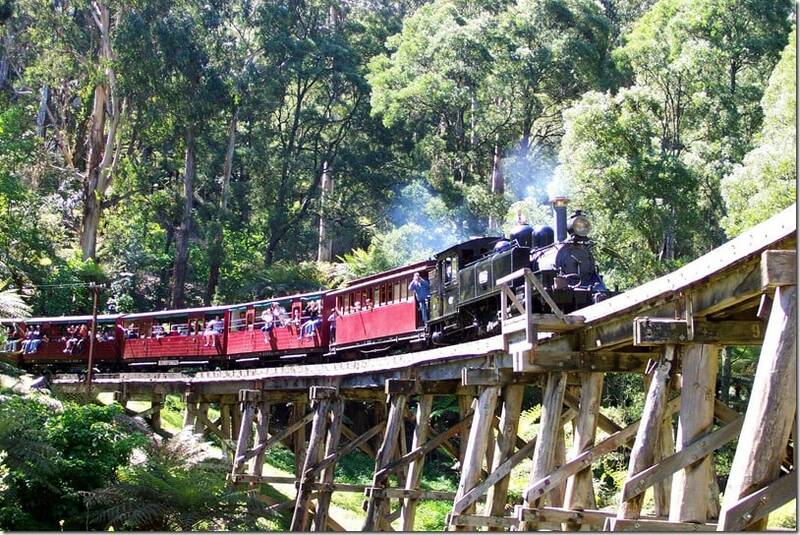 The second stop for the day is for a glorious ride on the Puffing Billy. The ride on this century-old steam train will take you through the beautiful Dandedong Ranges and over the historic Monbulk Creek Trestle Bridge. The perfect kids' attraction in Melbourne! Which kid doesn’t enjoy a good old steam train ride!? The day tour will conclude at the world famous Penguin Parade at Phillip Island Nature Park. Your kids will adore watching these gorgeous penguins waddle back up to shore after their day in the water! Purchase Tickets from Experience Oz by clicking here! I don’t think you can go to Melbourne and not enjoy the gorgeous little iconic lanes and alleys that weave their way through the city. The buzz of activity and the atmosphere of gorgeous little cafes lining the streets. The gorgeous designer stores and beautiful architecture to look out for! 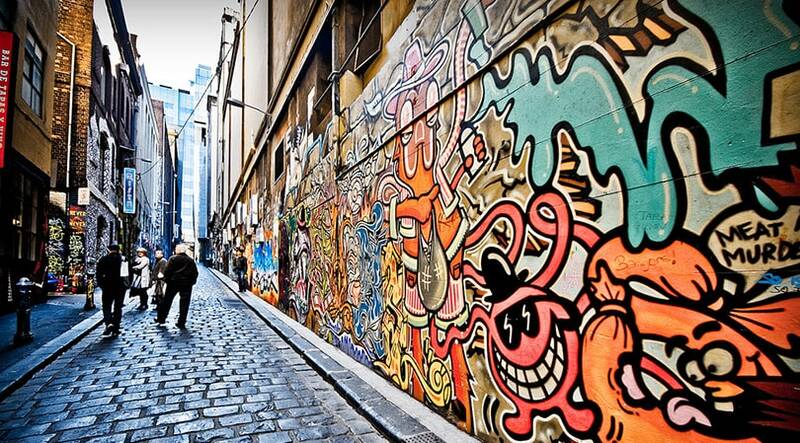 The best way to find this ‘hidden’ side of the city is to join a 3-hour walking tour. And when the walk is over, why not enjoy some quality family time at one of the cafes. A babycinno for your child and a warm cappuccino for the wife! Sounds like a perfect activity in Melbourne for the family to me! Find a list of the top 7 kids-friendly cafes in Melbourne here. 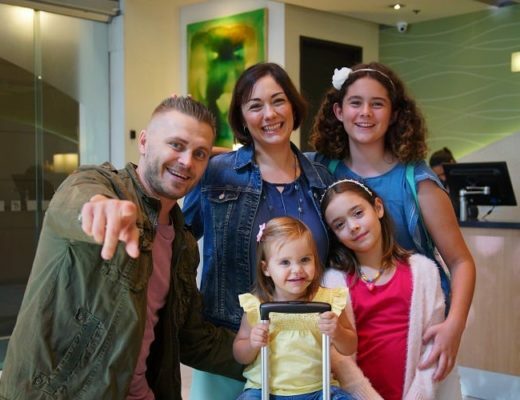 Prices: $95 per Person – Purchase Tickets from Experience Oz by clicking here! And lastly, we can’t finish off this great list of what to do in Melbourne with kids without mentioning two great attractions that will fit perfectly together in one family fun day in Melbourne! Save fun by buying two of Melbourne’s family fun city attractions in a single voucher. 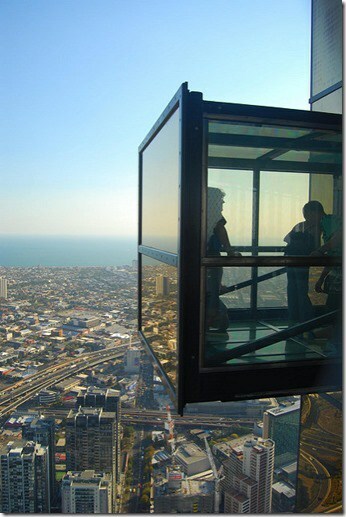 The kids will love a trip up to the 88th floor of the Eureka Skydeck. 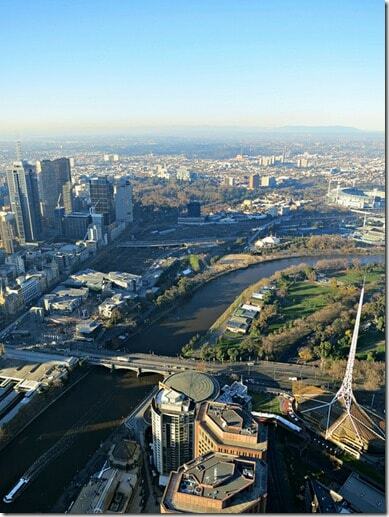 The Skydeck offers truly superb views over Melbourne and its’ surrounds. We always try to find a lookout or viewpoint to get a glance from up high over new destinations and this is definitely the perfect way to do just that! I’m not sure I have met a kid that doesn’t enjoy a trip to the Aquarium! Why not take your family to the Melbourne Aquarium where you can see hundreds of beautiful and sometimes weird marine creatures. From Sharks to penguins, from stingrays to seahorses and so much more! The true beauty of this pass is that both of these attractions are within walking distance of each other! Isn’t that super handy! Of course, there are plenty of other things that you can do around Melbourne to keep the family busy. 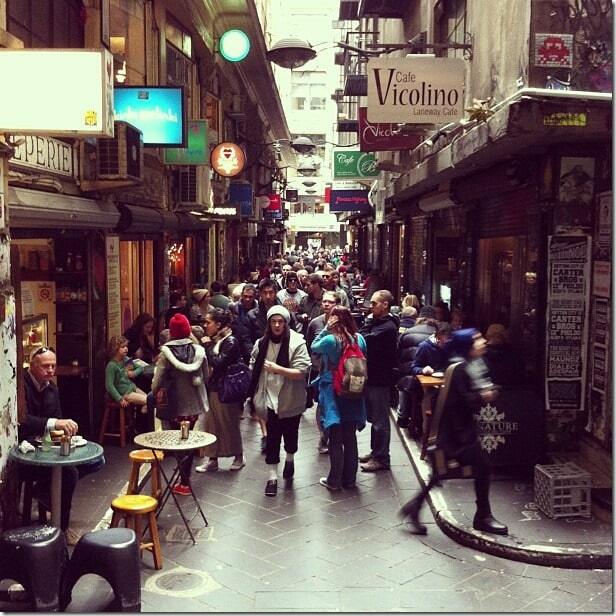 You might be interested in The Roaming Renegades' post on free things to do in Melbourne as well. Which of the family fun activities in Melbourne caught your eye? Did we miss an activity that you feel deserves a spot on the top things to do in Melbourne with kids list? Disclaimer, this article contains affiliate links as well as a sponsored link. We will be grateful if you choose to support us by using our well-researched links! Thanks, you rock!